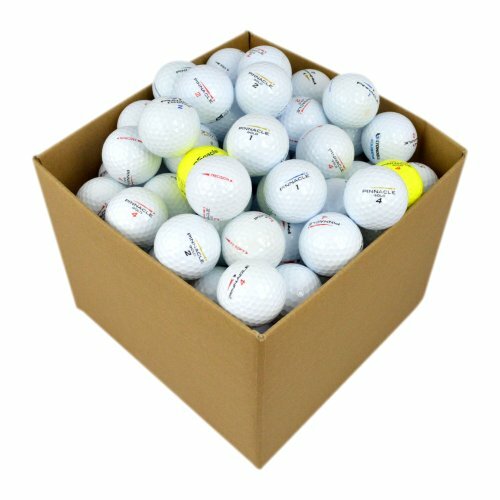 Fastened at the front with a small logo on the back for simple but elegant look. 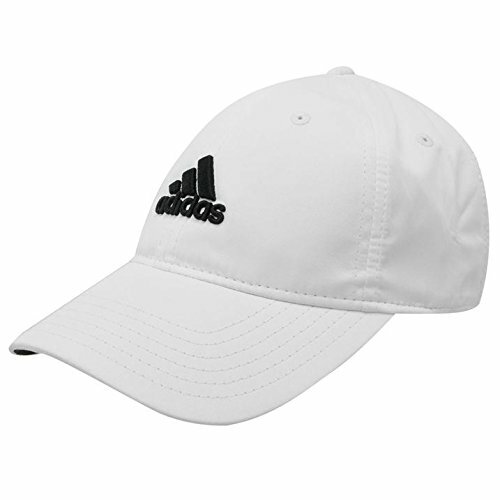 The Mens adidas Golf Cap has been constructed with a peak to assist keep sun from your eyes combined with an adjustable touch and close fastener to the back for protected and comfortable have compatibility. 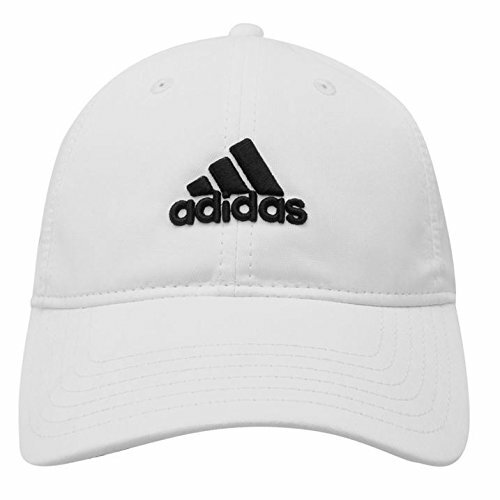 This adidas golf cap also features a big adidas 3-Stripes logo embroidered to the front together with a small logo to the back for a simple but stylish look. 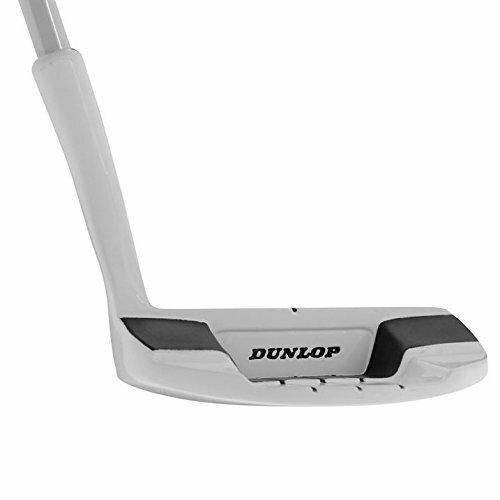 Fastened at the front with a small logo at the back for easy but elegant look.